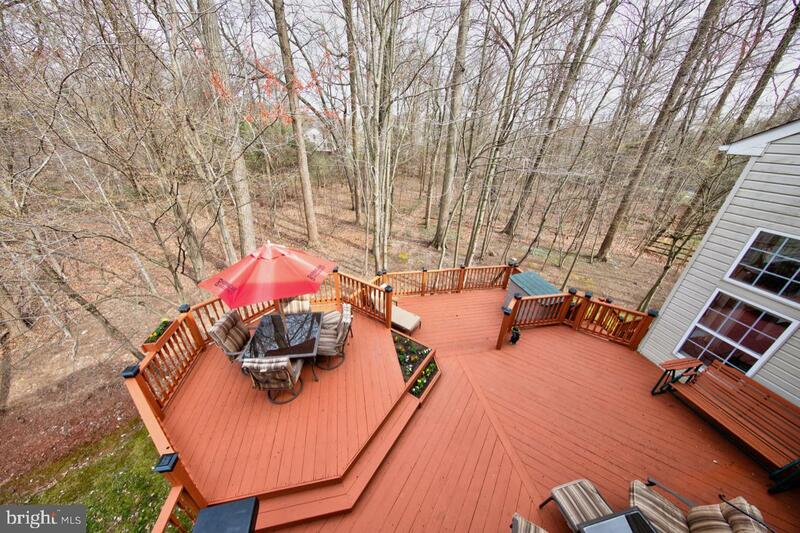 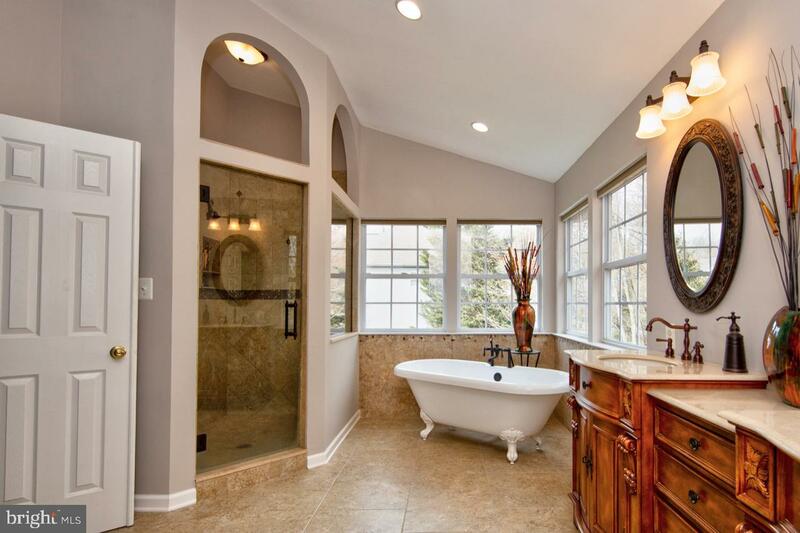 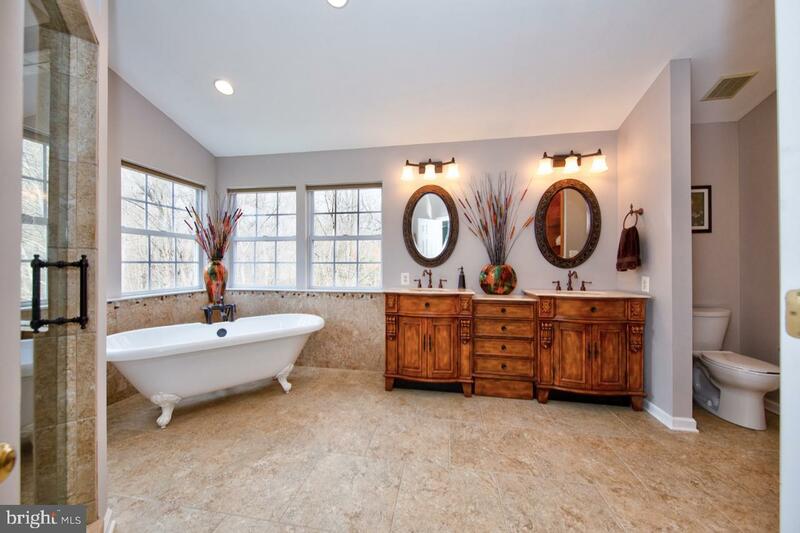 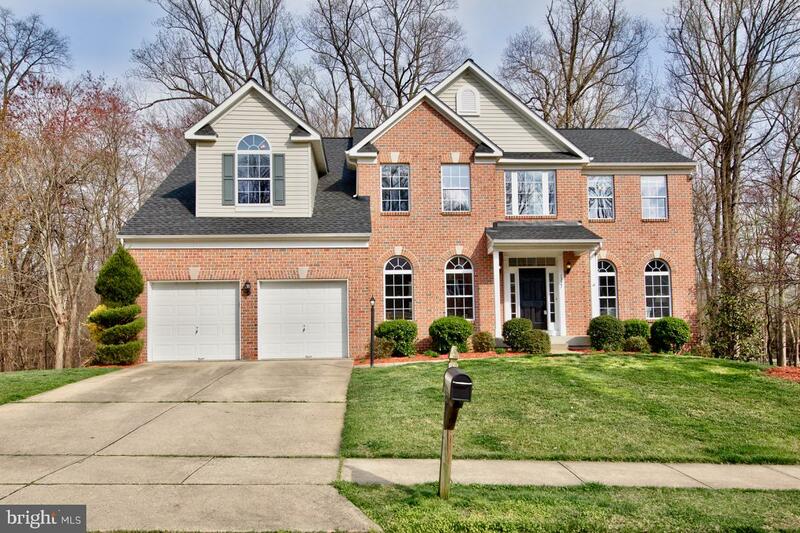 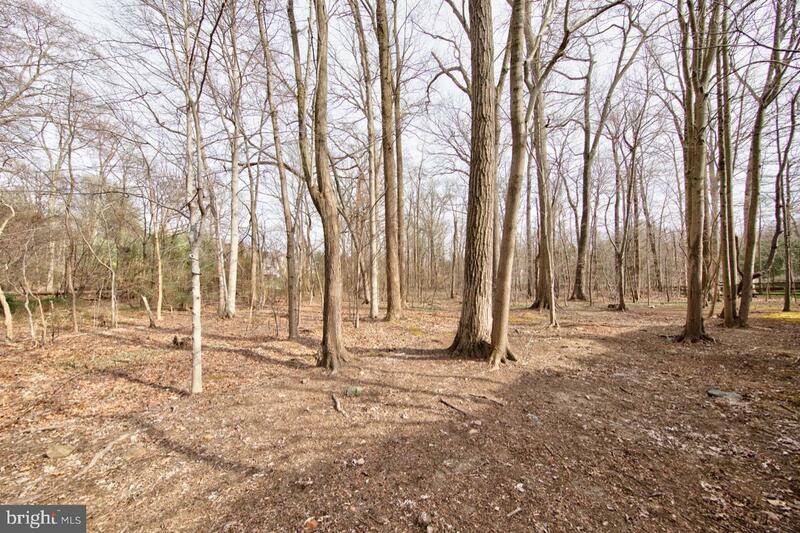 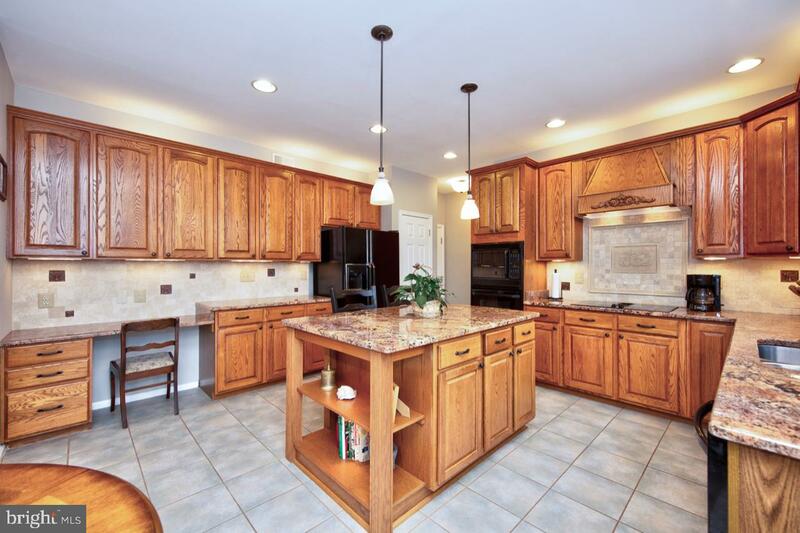 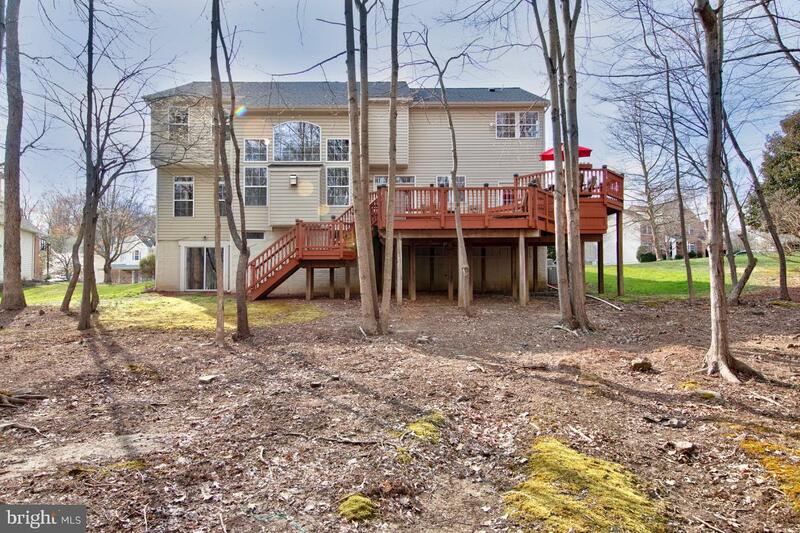 Welcome to 1327 Eagle Ridge Run, a brick front home, in the sought-after Vineyard Oaks Community of Bel Air, Maryland. 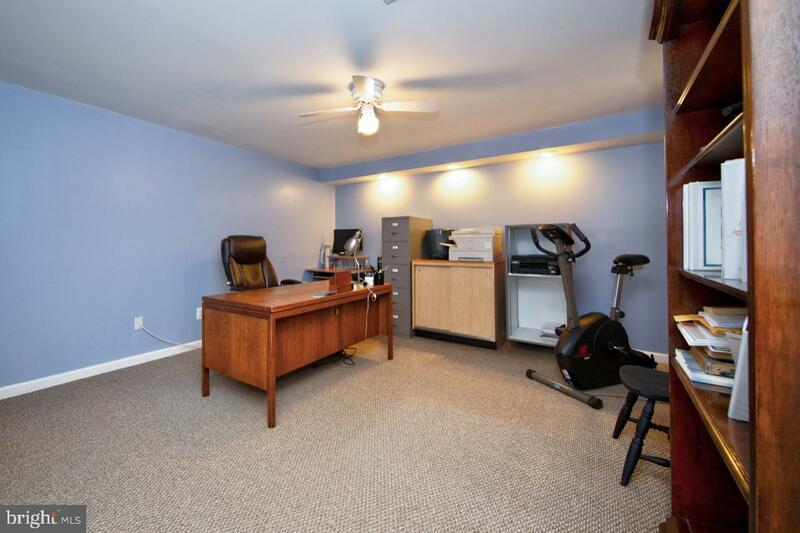 Conveniently located to commuting routes. 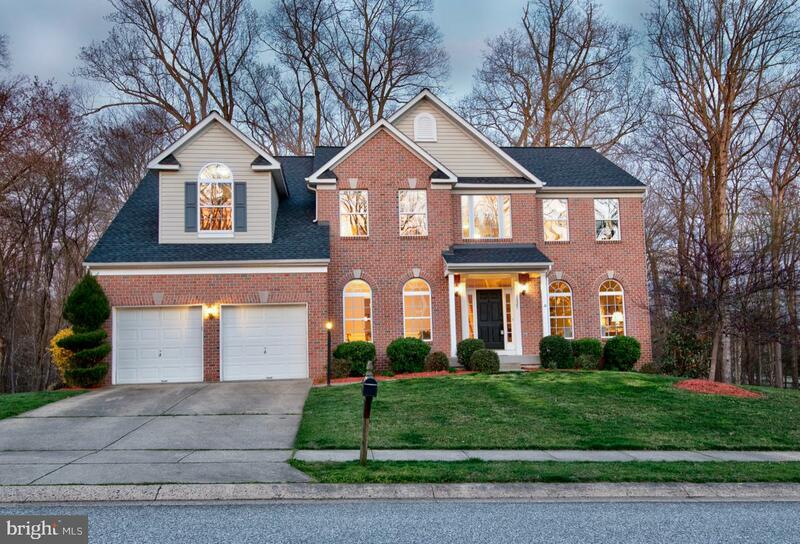 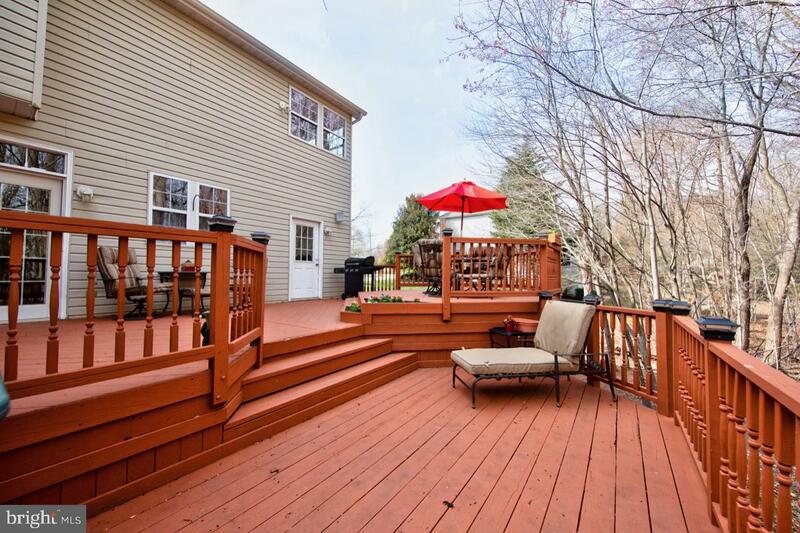 This Colonial home features -- Inside, a two-story foyer greets you as you enter this beautifully-appointed home. 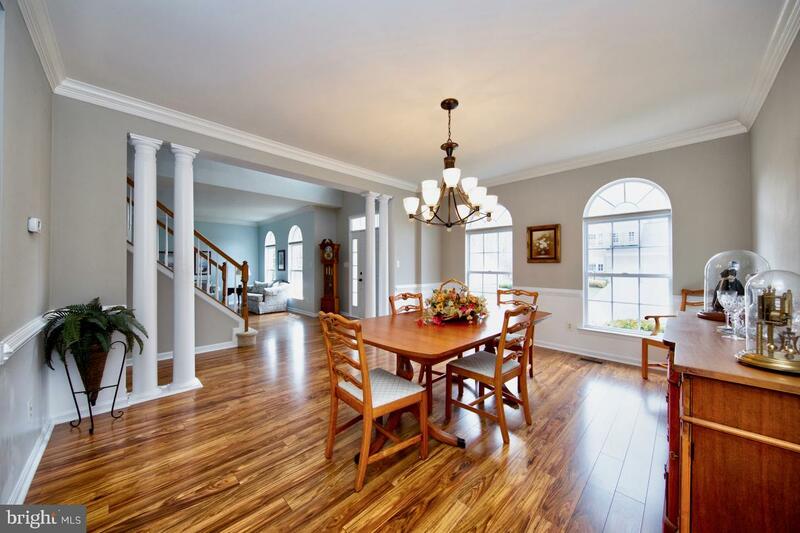 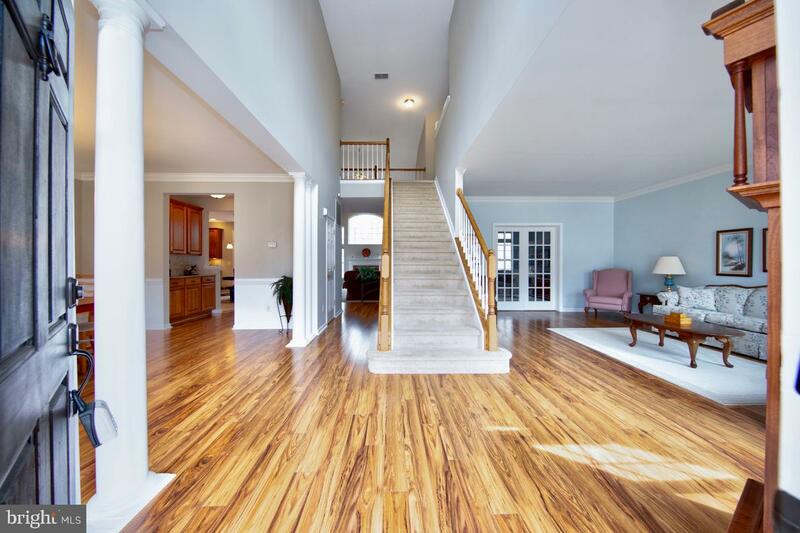 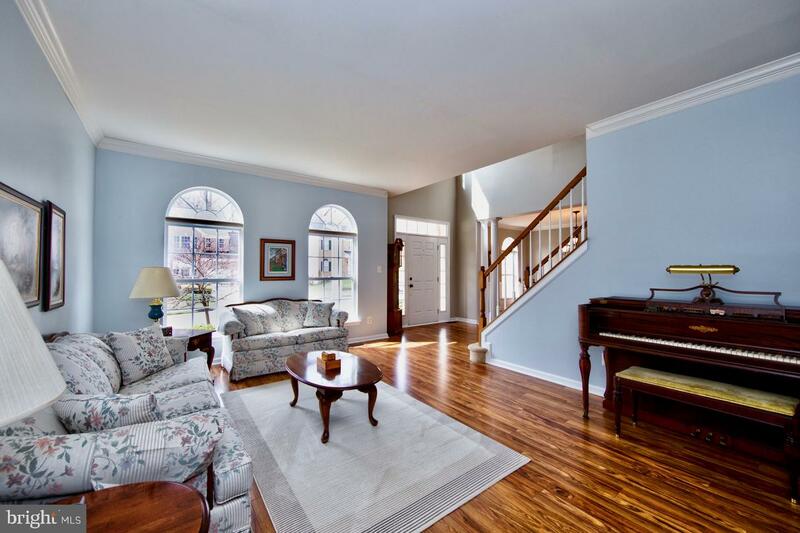 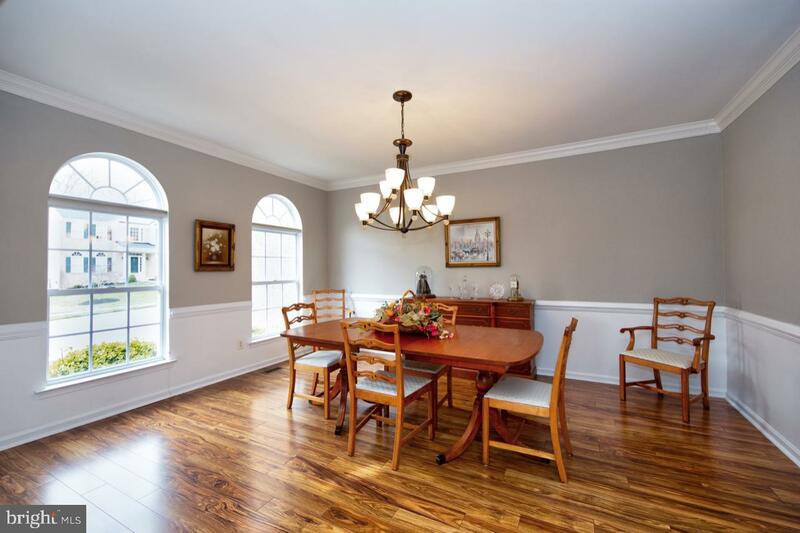 Hardwood floors and gorgeous moldings and columns accenting the space. 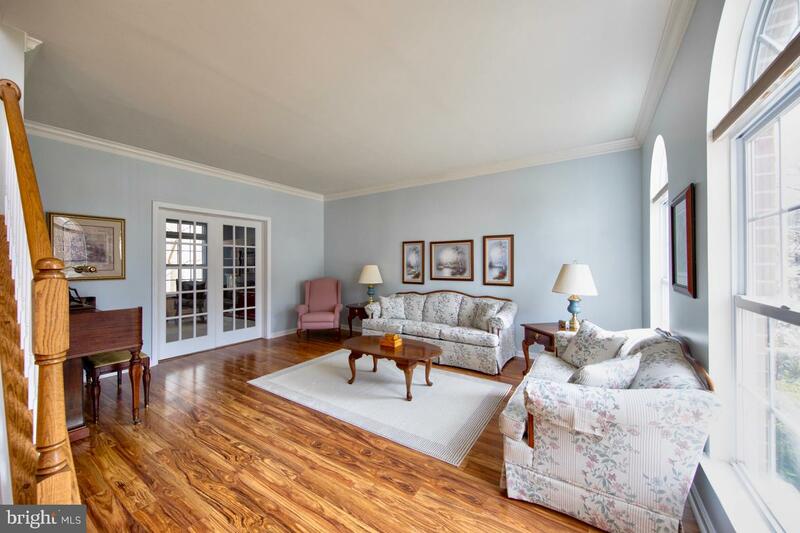 The home boasts a formal living room, formal dining room and main level office that has French doors for added privacy. 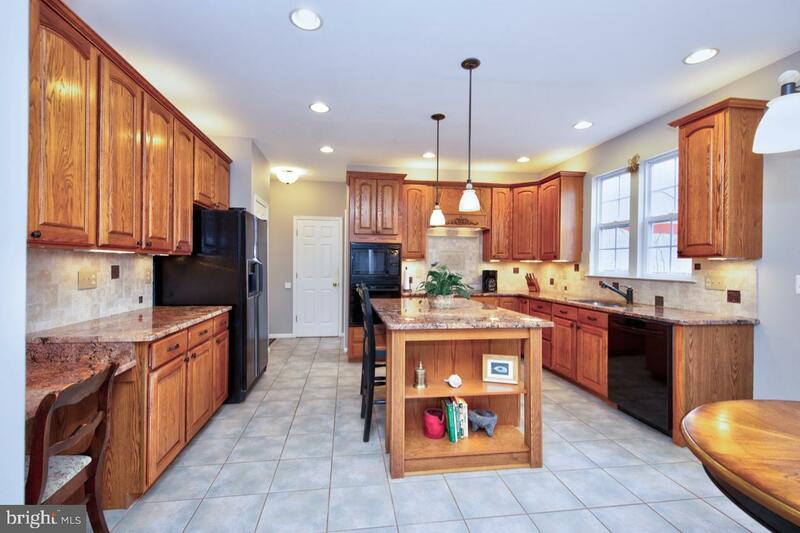 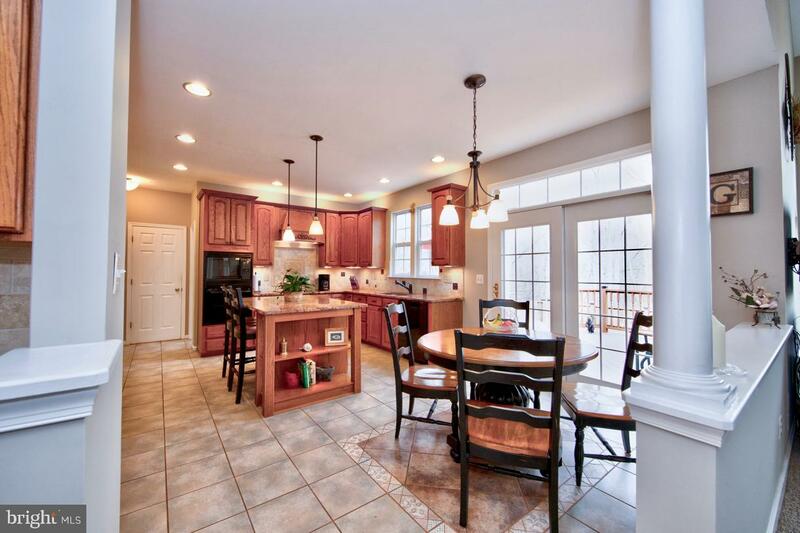 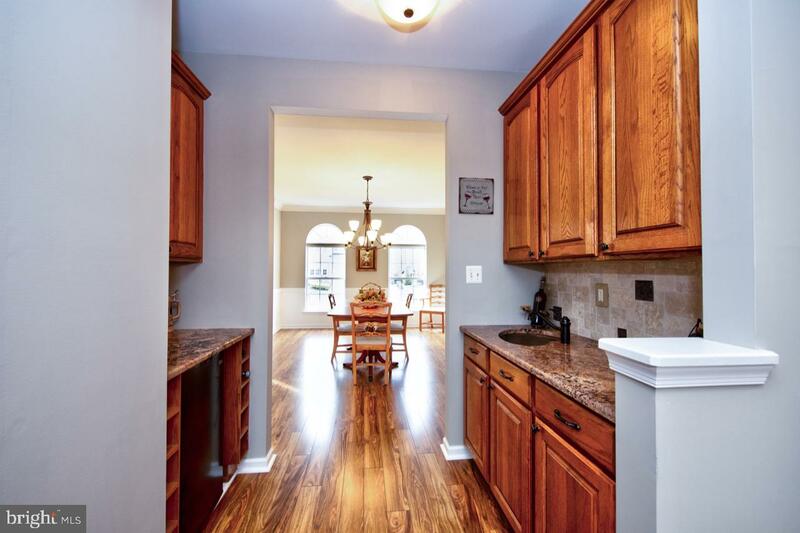 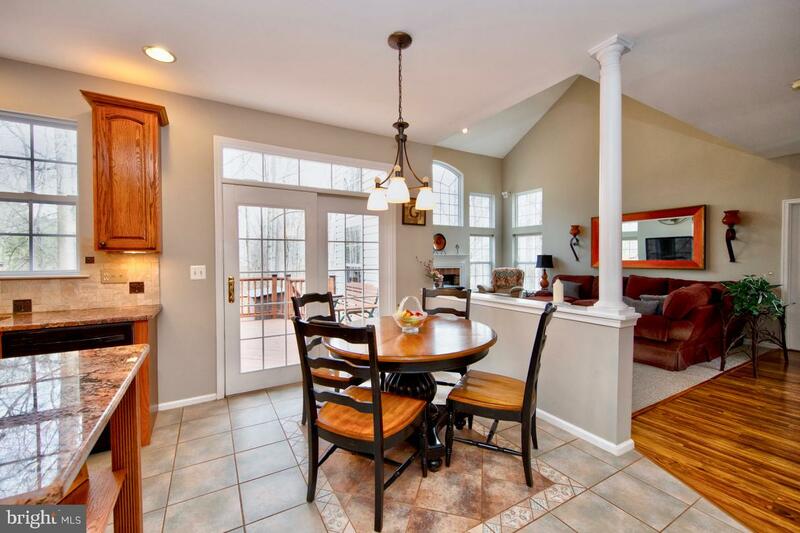 Gourmet eat-in kitchen with granite countertops, custom backsplash, and ample storage - with an exit to the large 3 tier deck (hot tub ready) and yard that backs to trees. 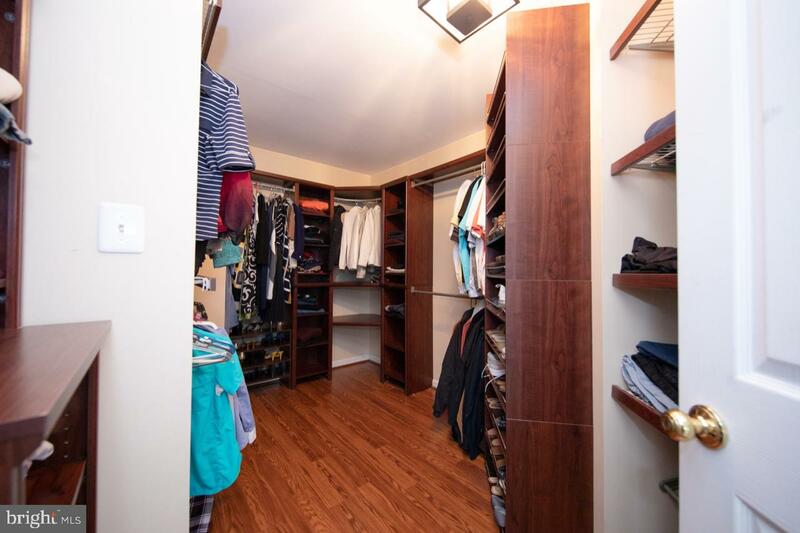 The deck can also be accessed from the main level laundry. 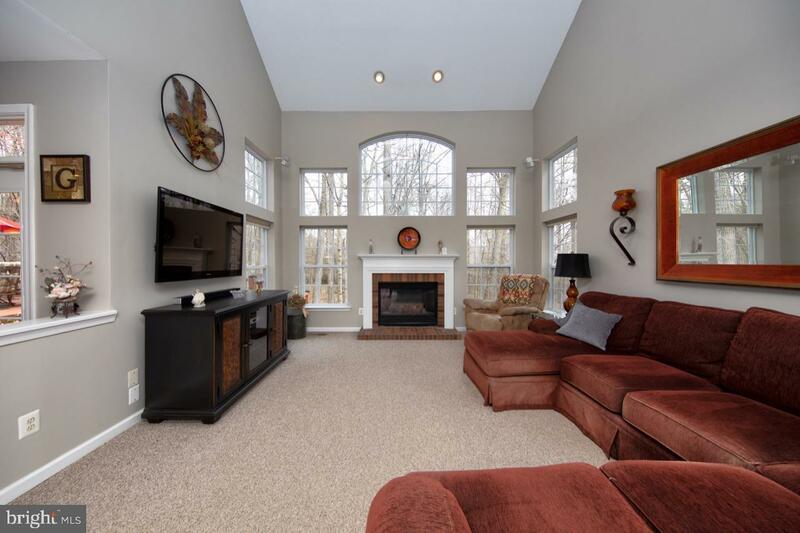 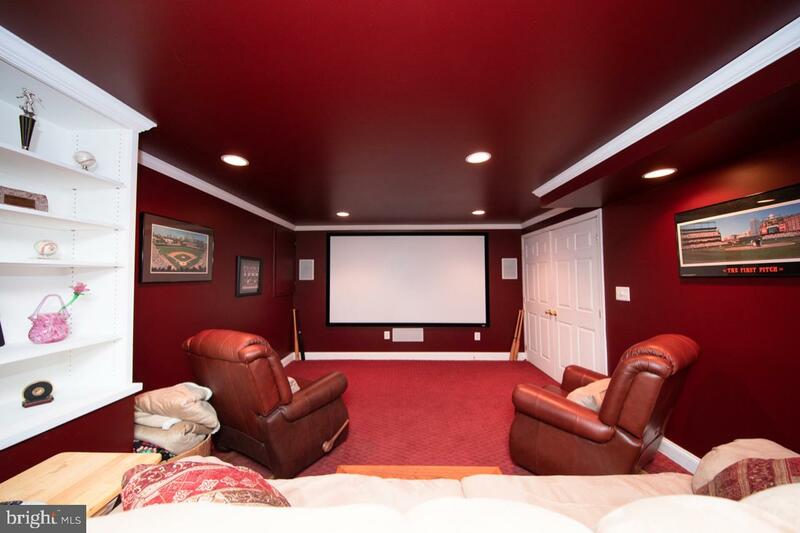 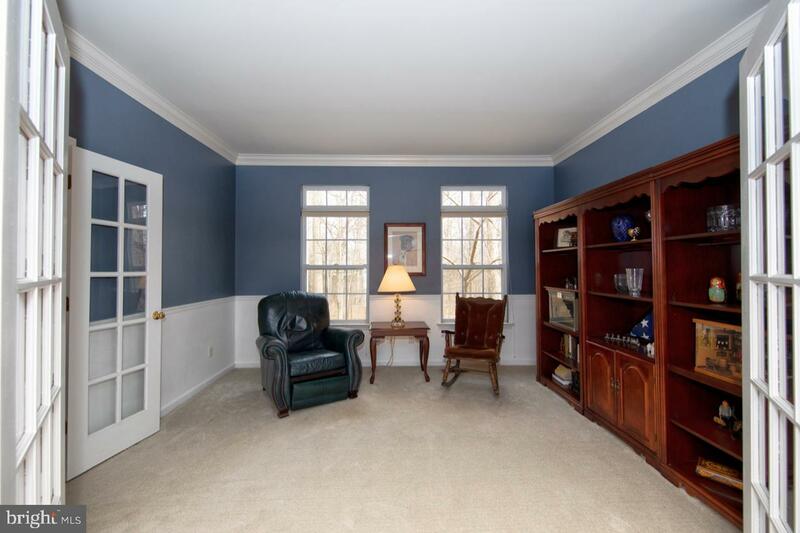 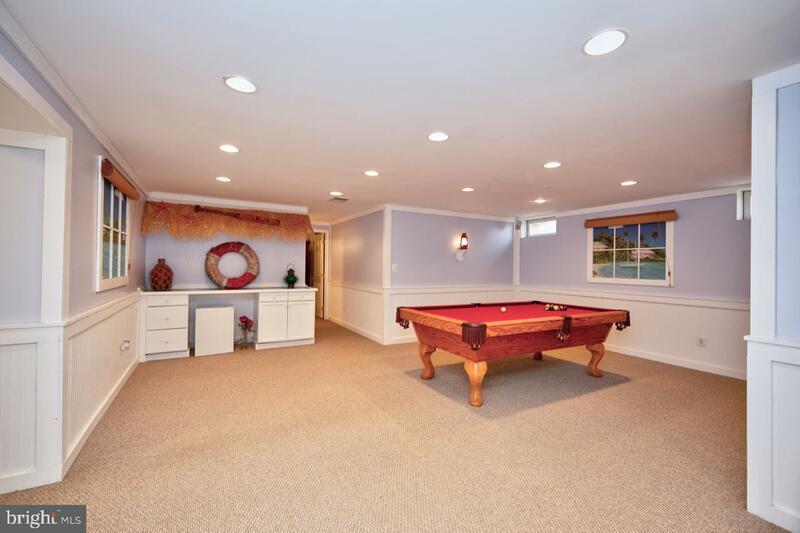 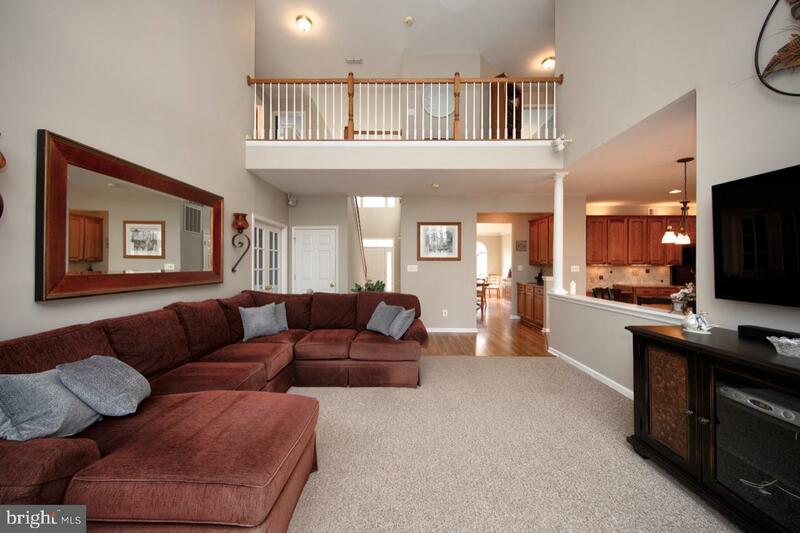 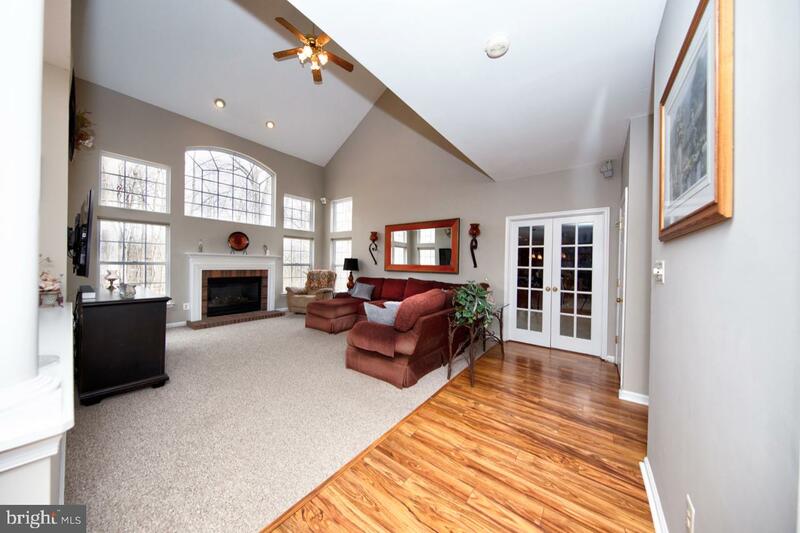 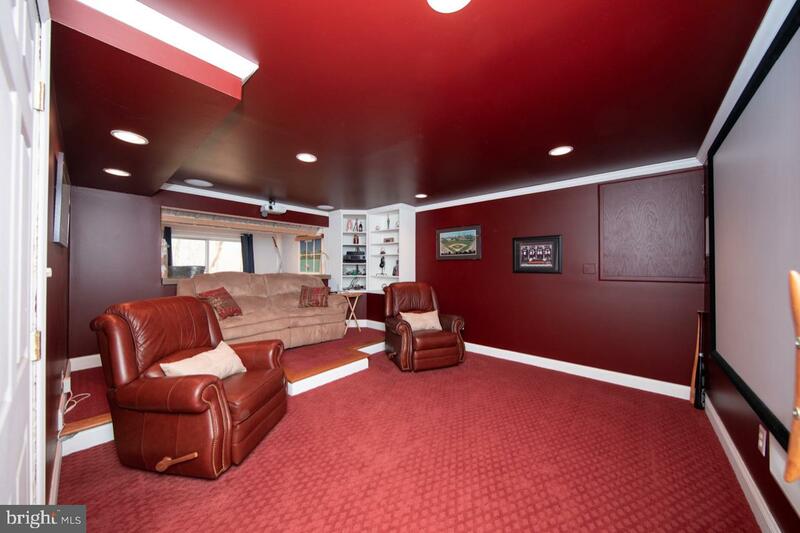 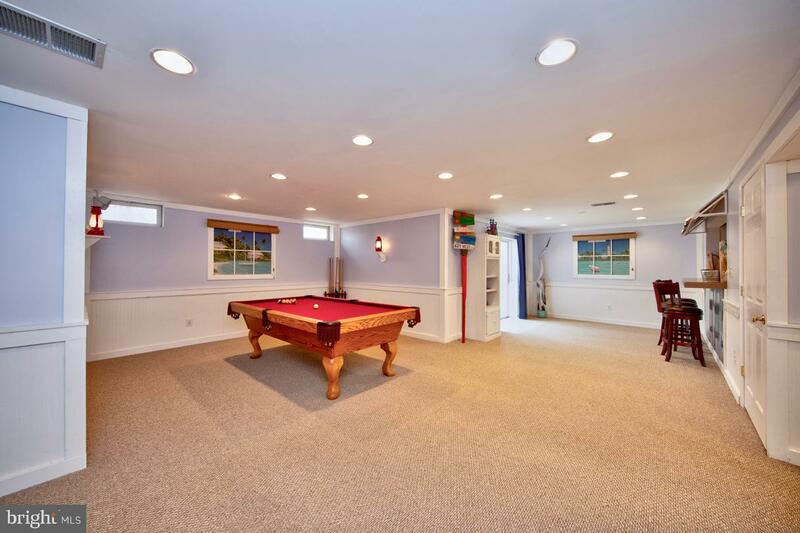 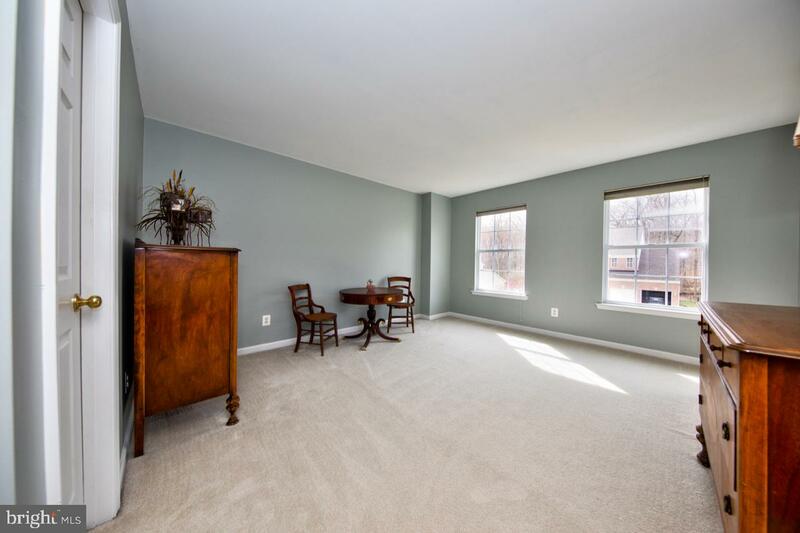 The family room has a vaulted ceiling and gas fireplace and custom window. 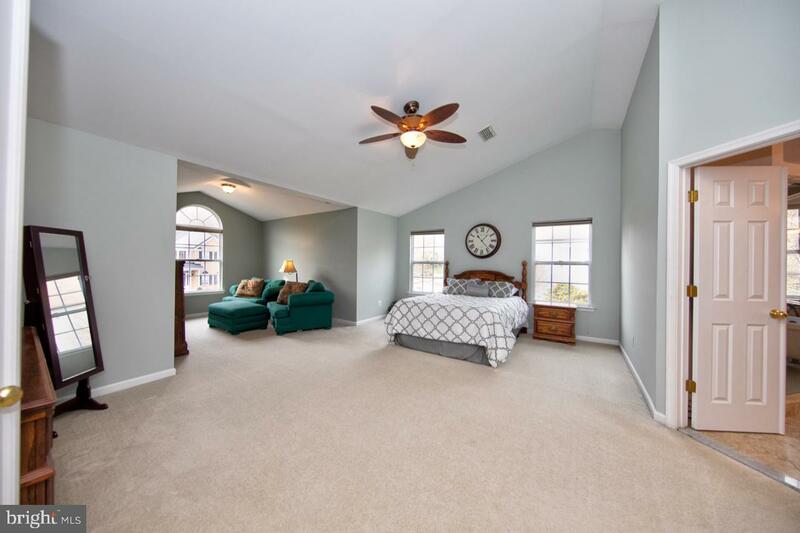 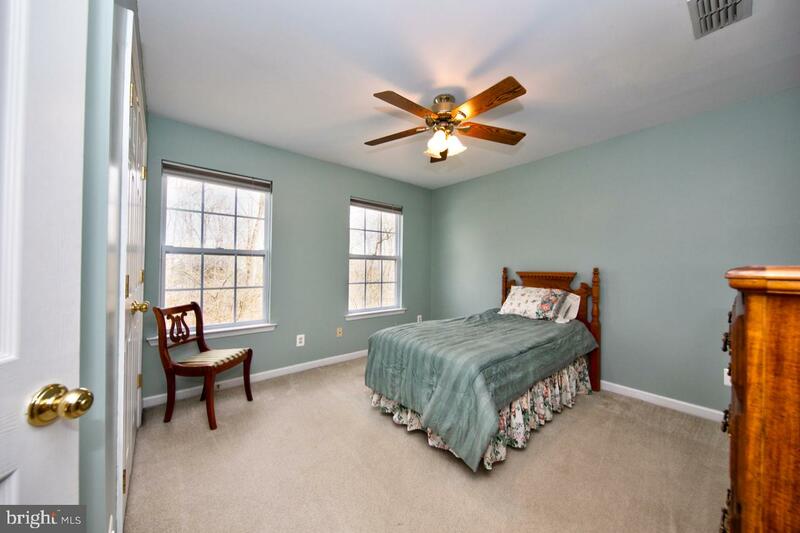 Upstairs, the master suite has a spacious custom walk-in closet, a spa like bathroom with shower stall, and claw foot soaking tub. 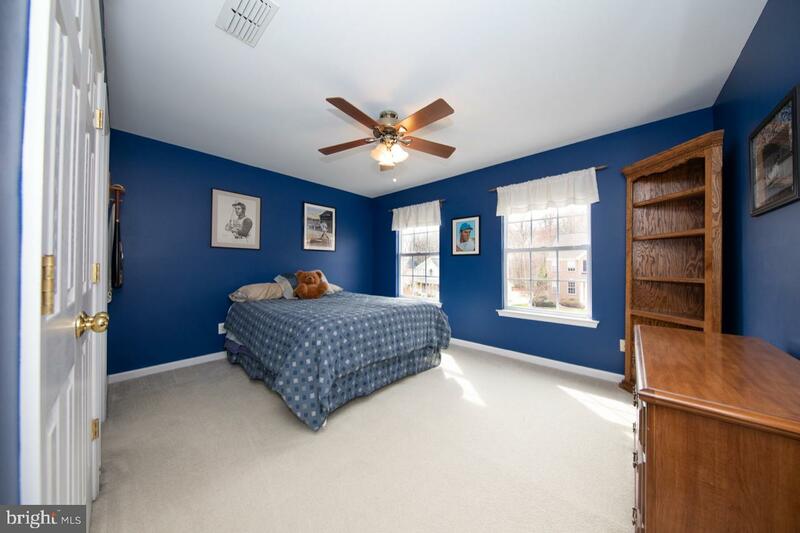 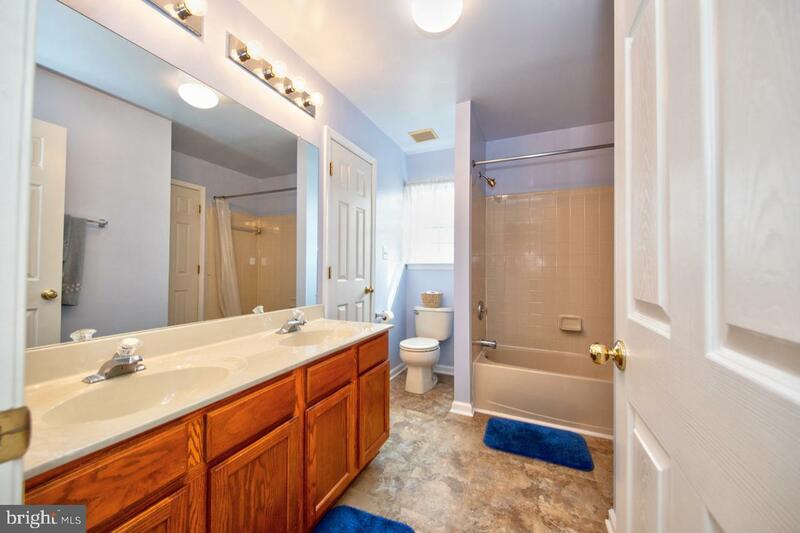 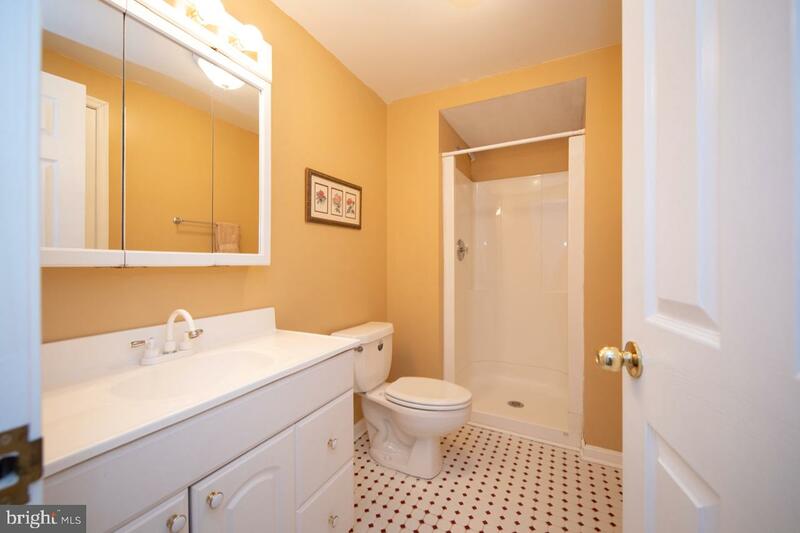 Bedrooms two and three have private access to the Jack and Jill bath and bedroom four has hallway access. 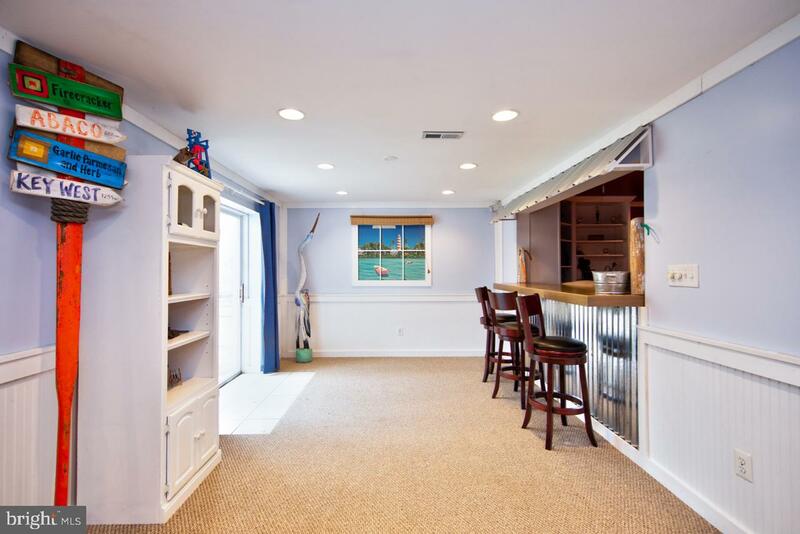 The lower level is expansive with a huge rec room, serving bar, media room, full bathroom and bonus room (could be a fifth bedroom). 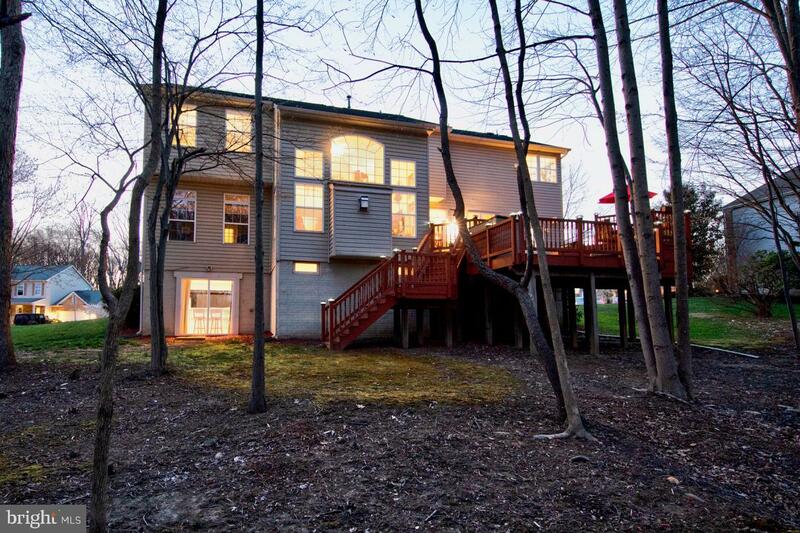 Don~t procrastinate and miss your chance to be the proud new owners of this amazing home!